Quality has always been our forte and to accomplish this, we have established strict quality policies, which are followed within the organizational hierarchy. Each of our manufactured packaging machines and tools undergoes a series of strict inspection procedures that minimize every possibility of quality degradation. We thoroughly test our raw material before using them to manufacture our product range. All our machines are then checked multiple times, by our personnel before dispatchment. Tolerance features Performance under high temperature & pressure Corrosion resistance. We are a client centric organization, have shaped, and directed our endeavors to attain maximum client satisfaction. Our ethical business practices in compliance with adherence to international quality standards has enabled us garner vast clientele across the globe. Along with recognizing the fast-changing trends, we are into constant search of better solution regarding our client's necessities of packaging machines. 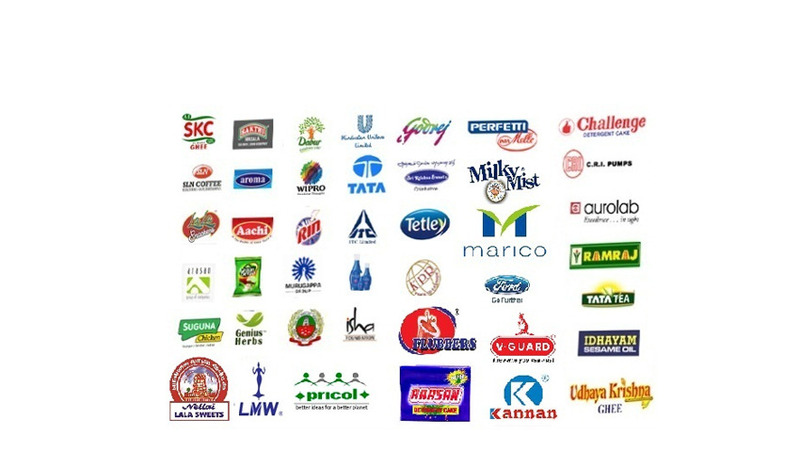 This has enabled us to be at par with the prerequisite of packaging industry. Our close association with our clients makes us comprehend their needs by delivering them within the stipulated timeframe. Further, owing to our ethical business policies and wide distribution network, we have our clients spread across the globe.